-Used in painting industry, general purpose, auto spraying and other masking areas. 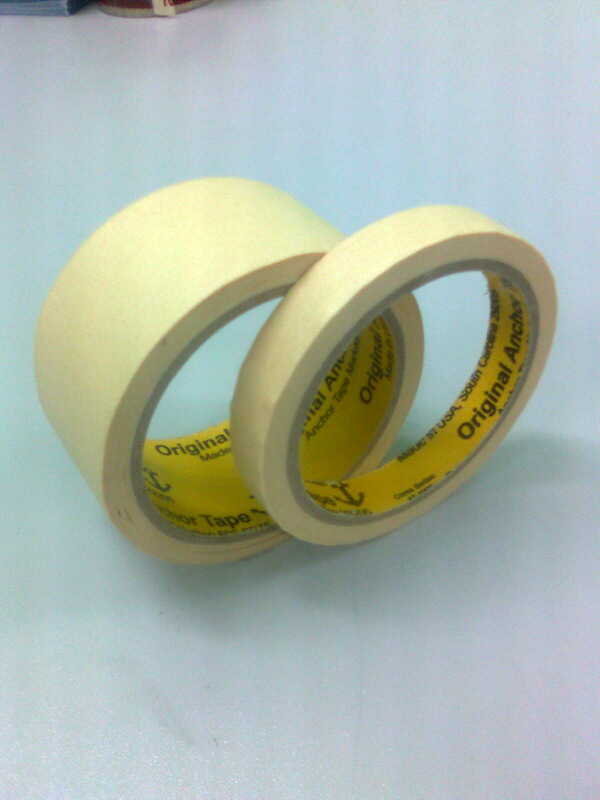 Xora Asia Masking Tapes Sdn Bhd is the leading manufacturer supplier and distributor in high temperature masking tape. Anchor is highly reliable brand, widely popular, with very high quality, high performance high temperature resistance masking tape in Malaysia. Anchor high temperature masking tape is made in US South Carolina 29205.